I have a Public Service Announcement to make to poker players and more importantly to online poker sites: Just say NO… to patches. 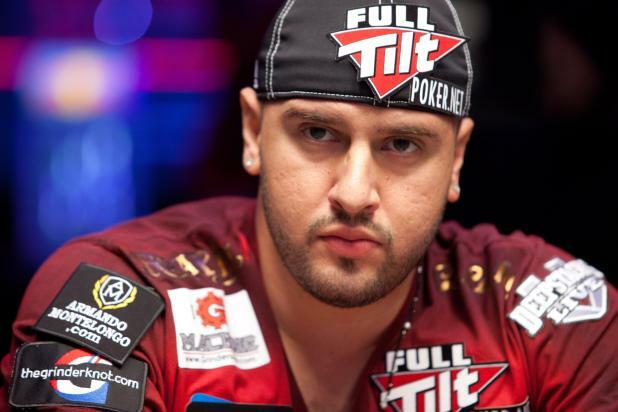 Since sponsorships became a trend (and poker sites started handing them out to anyone with even the faintest shot at appearing on camera) we have seen a disturbing trend emerge, as the patches got more numerous, larger, and gaudier. Patches are so bad in modern poker that they are a distracting force, pulling my eyes away from the action but not in a good “wow, I wonder what that website is all about” kind of way. The patches to me are like a car crash on the highway you simply cannot look away from. Not because you are enticed by the marketing ploy but more as macabre fascination. Seriously, could we possibly find a cheesier way to promote a brand than by crookedly slapping some type of half-assed sticker-patch on the clothing of anyone who has somehow landed at a TV table? And I especially like the oversized font that makes it look like exactly what it is, a contrived last-second application to a player they would have no interest in were they not on TV, and in most cases these patches are so ridiculous they almost appear photoshopped. What the hell are those things on Vanessa’s arms? If I didn’t know any better it looks like the patches being worn by Vanessa Rousso are some sort of photoshop meme used to signify someone who will rep any brand. The problem is that to the average viewer it comes off as forced advertising. It appears that the brand doesn’t care, or is simply trying to take advantage of a specific circumstance, and the person wearing the gaudy looking patch is only doing it for the money. And for the most part this assessment is 100% correct. Not only does the advertising tend to backfire, but legitimate advertisers are going to steer clear of poker. Why spend tons of money on a couple commercial spots or to have your logo emblazoned on the felt if the players who happen to make the TV table are going to rep any and everything on their clothes? This all goes back to the dress code and the way players present themselves. It may be enough to get them a sponsorship deal with an online poker site, but flip flops, cargo shorts, and a tank top aren’t going to make you marketable outside of poker or create an environment where mainstream advertisers want to sponsor poker events. As a community, and as an industry looking to gain a foothold in the legitimate business world, and hopefully at some point have a poker economy where instead of paying juice there is money-added to prize-pools by sponsors and advertisers. I’m sorry, we can do better. We have to do better. I love poker and understand how sponsorships are spur of the moment things, and how hard it is to get your brand seen on TV, but even I have a hard time taking these patches and the players sporting them seriously. And this is something Phil has understood for a long time, even before his Aria deal when he was wearing his Phil Hellmuth brand of clothing. And this is how I would love to see every poker site and every sponsor present itself at a poker table, with just an understated logo embroidered on a shirt or a hat. Like the Nike “Swoosh,” the PokerStars “Spade” or the Titan Poker logo and font can be used without looking ridiculous, and I would argue this more muted branding will look a heck of a lot less like frivolously bought ad-space and more like an actual endorsement. 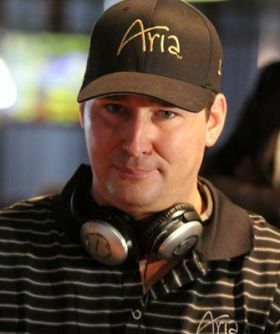 I know Phil Hellmuth has a deal with Aria, but most people seeing the Aria hat and maybe the polo might just think he likes the Aria, especially when he’s surrounded by players with amateur looking patches strewn all over their bodies. More muted branding of players should also help attract mainstream sponsors who no longer have to compete with or be associated with amateur hour marketing in the form of sticker patches. 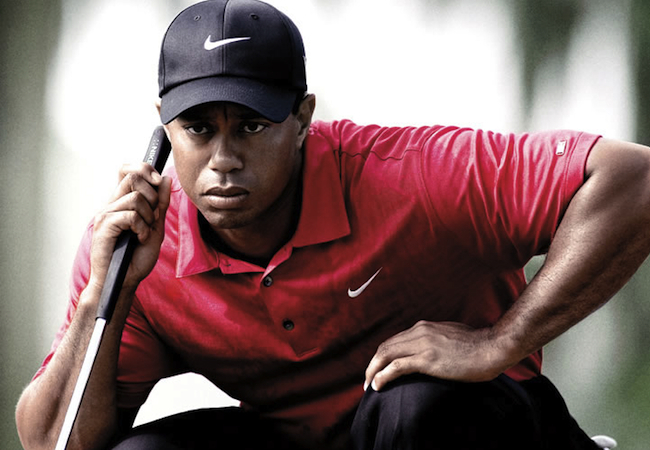 So why don’t poker sites insist on wearing branded clothes (Nike doesn’t allow Tiger Woods to wear an Abercrombie shirt and slap a Nike patch on it) from their sponsored players? 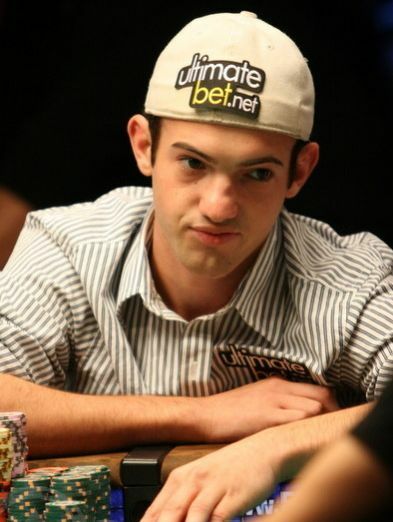 Last I checked online poker sites were paying good money for players to rep their brand at TV tables (not the millions of dollars given to Tiger Woods, but not chump change either), so my plea to them is to have the players wear something a bit classier… you know like an actual shirt with your logo tastefully embroidered on it, or even a screen=printed t-shirt or a hat. How can you offer someone who is lucky enough to be sitting next to Phil Ivey in the World Series of Poker Main Event and at the TV table $10k to rep your poker room and then just hand them a $5 patch to stick to whatever they are already wearing? For $10k get them to change in to a nice polo shirt or a T-Shirt, something that looks organic to the viewers on TV. How can you be ok with your sponsored players wearing an additional two or three hideous patches touting everything from the PPA, to online training sites, to who knows what? For the amount of money you are sinking into these players you have to insist on a certain dress code in my opinion. Is WSOP.com Ready to Challenge partypoker for NJ Supremacy?